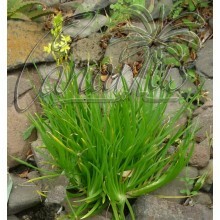 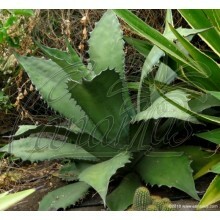 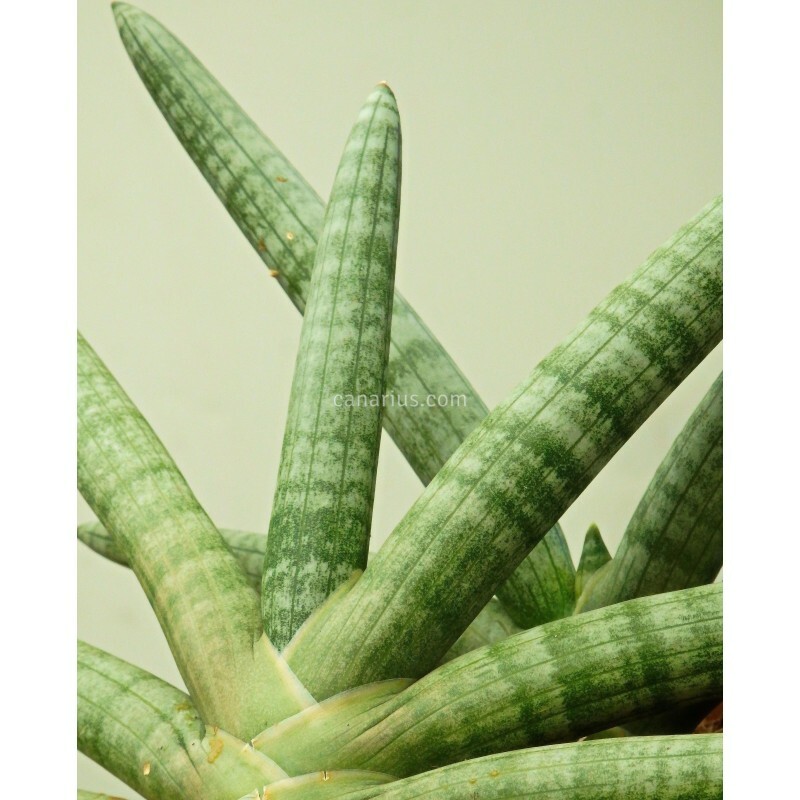 Patula is the most compact variety of the popular Sansevieria cylindrica. 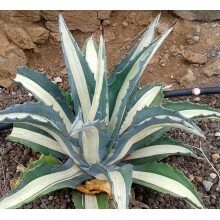 Leaves are cute and chubby, silvery and banded in high light. 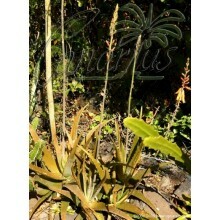 Solitary plants often resemble a chubby human hand !